Youth Evangelical Fellowship presented during the WOA 25th General Assembly with video presentation, sharing the goals and strategies by 2019. YEF presented the goals of setting up 100 countries, 300 campuses by the end of 2019 with the strategies of three different focuses; Network, Finance, Training. 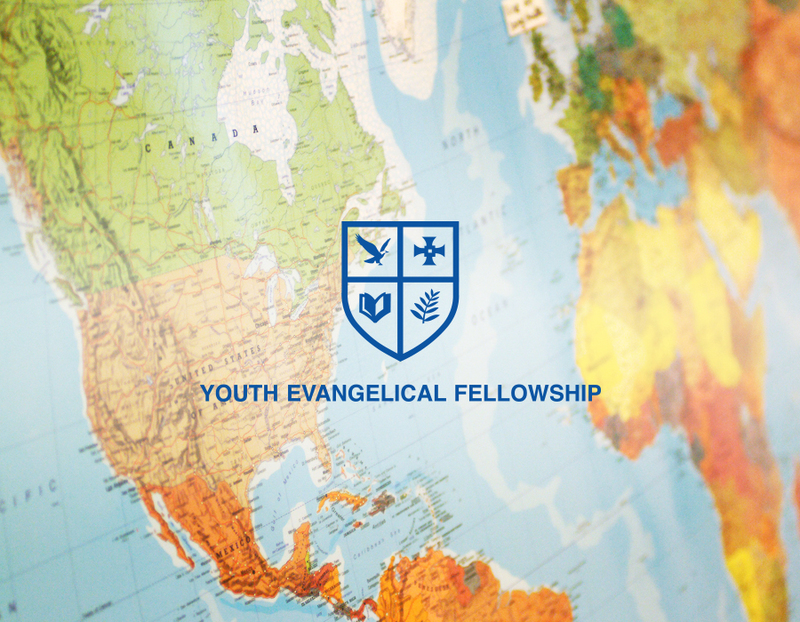 In order to achieve this goal, YEF will aim to launch and reinforce the current program of pioneering missionaries or intern-missionaries for short-term mission program to OA churches, strengthening finance system, intensifying the current summer training(YEF LEAP) by attracting more young generation around the world by settling as each continental regular event. YEF will also lead the internship program for 3 months-round for members and young leaders from the chapters. This way, YEF will build the next strong leadership and network between the countries to soar higher for the next phase of mission expansion.